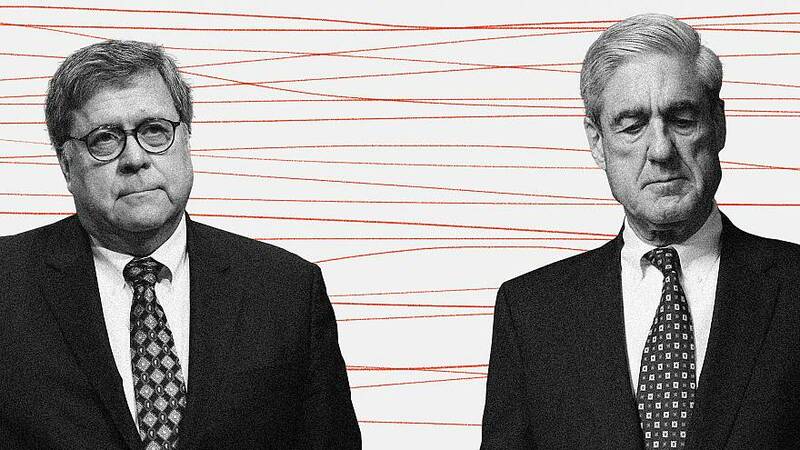 Special counsel Robert Mueller sent the highly anticipated report summarising his investigation to Attorney General William Barr on Friday, but it's unclear how much of it will ever be seen by the public or by Congress. By contrast, DOJ said, a special counsel would be required only to submit "a summary final report to the Attorney General. This report will be handled as a confidential document, as are internal documents relating to any federal criminal investigation." Congressional Democrats and some Republicans have said they will not be satisfied with simply receiving Barr's summary of Mueller's report. They are demanding to see the full Mueller report and say they are prepared to seek a subpoena if he does not turn it over. And a public clamour to see the report may lead Barr to find some way to depart from the rules.